For 40 years, Martin J. Cappelletti Custom Builders, Inc. has been the Philadelphia Main Line's company of choice for discerning homeowners and architects looking to add a special, custom touch to renovation projects. Every project, large and small, benefits from a dedicated team of professionals whose sole responsibility is client satisfaction. Our projects have spanned full renovations of historic homes, to bathrooms and kitchens, and everything in between. 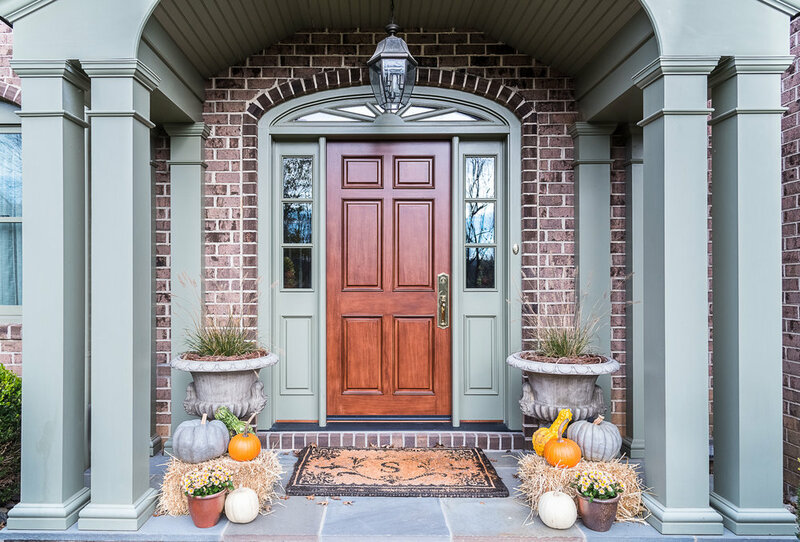 We've become especially well-known for our work on Chester County "farmhouse" style homes, Colonial style homes and timeless architectural details. “We have been involved in four major renovation projects in the past 10 years and the experience with Cappelletti Builders was by far the best. We had unlimited access to our supervisor, and he responded immediately to our questions or concerns. At the end of the project there were minimal cost overages. We were never “nickel and dimed. And the workmanship was the highest quality we have seen.